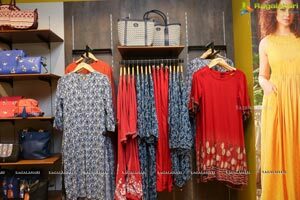 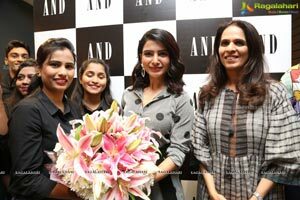 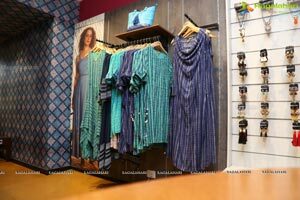 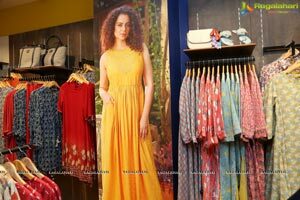 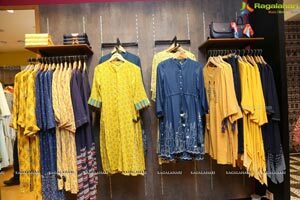 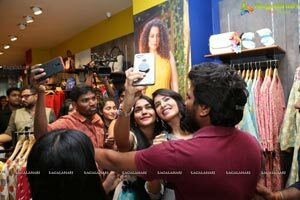 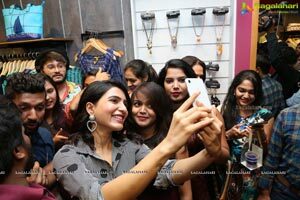 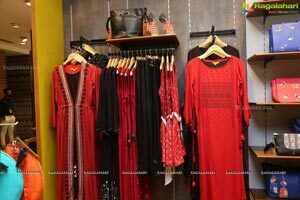 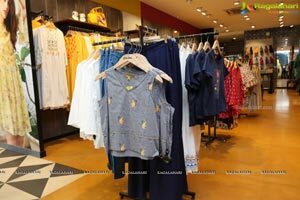 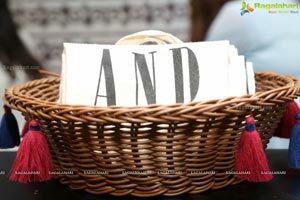 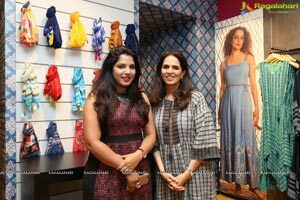 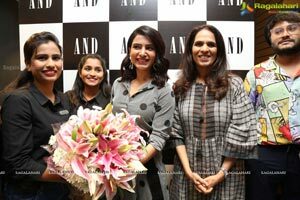 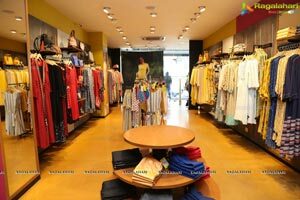 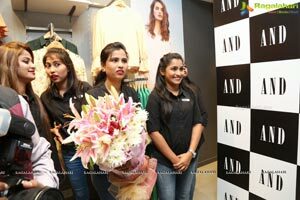 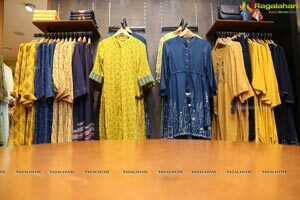 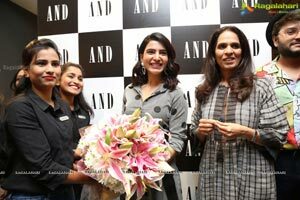 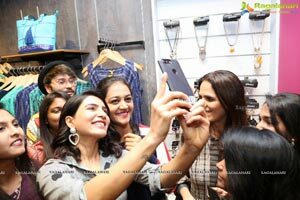 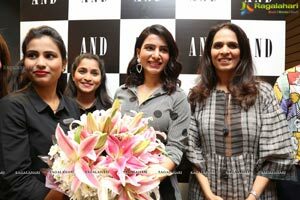 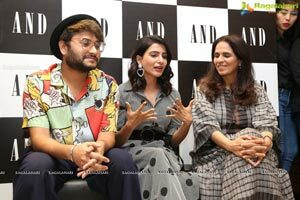 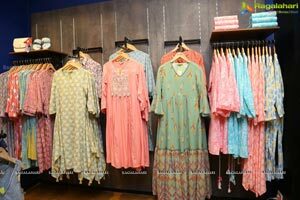 Banjara Hills, Hyderabad, 29th January 2019: The gorgeous and immensely talented actress Samantha Akkineni joined Anita Dongre at her AND store in Banjara Hills, Hyderabad. 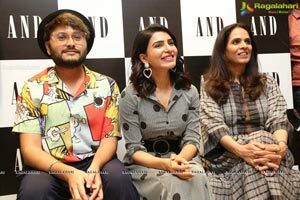 The duo engaged in an interesting conversation and shared an anecdote from their own lives where a certain challenge that they overcame, empowered them. 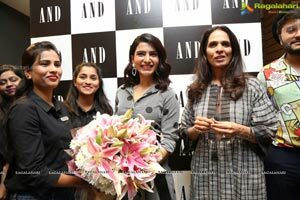 Samantha also handpicked some of her favourite ensembles from the AND collection and showed us how she would style them. 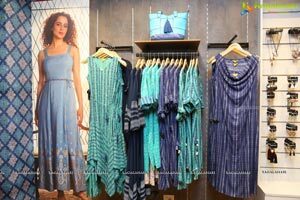 Anita Dongre believes that fashion plays an important role in enhancing a person's sense of self. 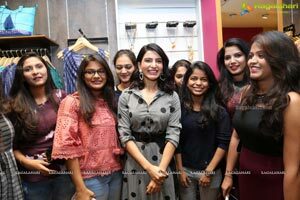 Which is why AND seeks to create designs that parallel the changing mindsets of the modern woman, bringing wearability and confidence into focus yet, is versatile enough to transcend people, places and occasions. 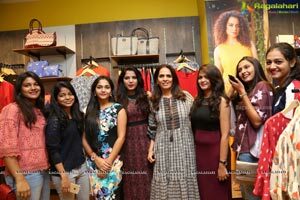 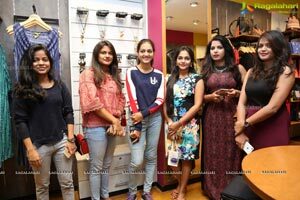 Anita launched AND twenty years back with the idea to introduce to women a line of clothes, both workwear and evening wear which would cater to the scarcity of simple, elegant but smart looks. 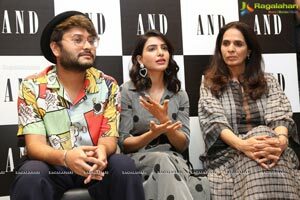 Samantha, also a Philanthropist and feels strongly about equality for women. 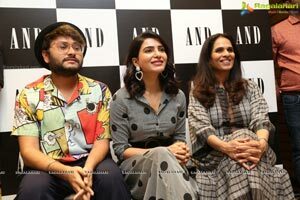 She has proved herself by the choice of movies she has made in the past. 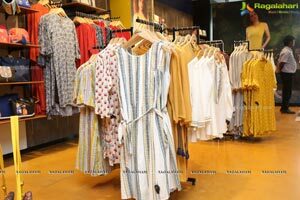 The critically acclaimed actress has been known to choose films which have a female-centric role and has always held her ground on it. 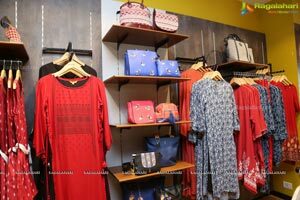 Before AND was launched, there weren't many designers catering to the needs of the Indian woman. 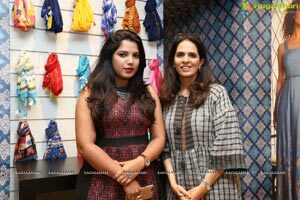 Our country is unique in terms of its culture, which made it even more important to understand what she was looking for, her psyche, her body and her comfort levels. 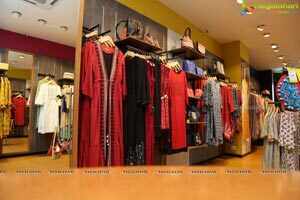 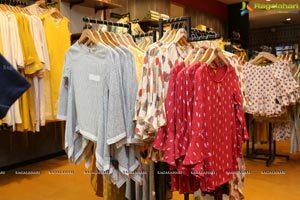 AND offers a chic collection of western wear that comfortably combines formal and evening wear. 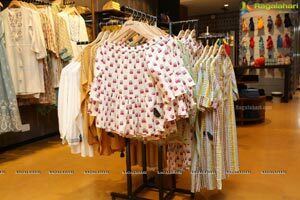 It has evolved to keep pace with its clients' changing lifestyles. 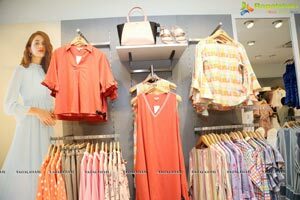 AND takes them to higher levels of comfort and confidence by making them look, feel, work and play better. 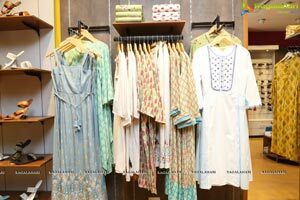 The label constantly refreshes its designs and experiments with international trends to help a customer to create their own personal style.